People on Earth who've gotten sunburns are familiar with the sun's powerful rays  but the moon suffers from sunburn, too. 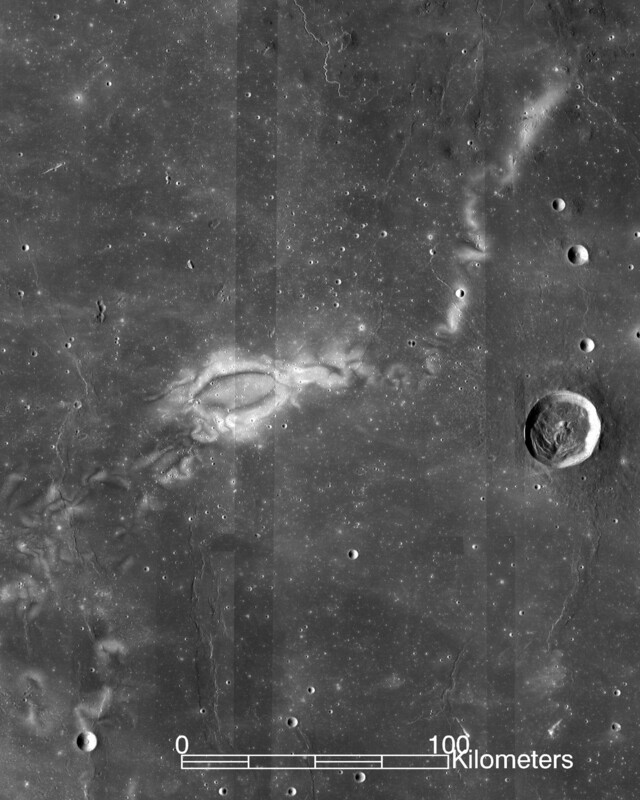 Some regions of the lunar surface exhibit a distinctive pattern of darker and lighter swirls. Using NASA's ARTEMIS mission  which stands for Acceleration, Reconnection, Turbulence and Electrodynamics of the Moon's Interaction with the Sun  astronomers have revealed new clues about the origin of these swirls. The sun releases a constant flow of charged particles known as solar wind into space. 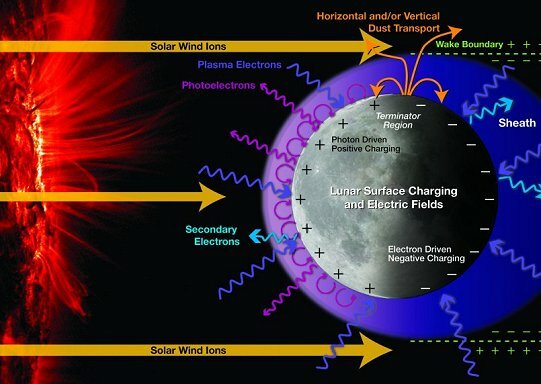 While Earth's natural magnetic field deflects solar-wind particles, the moon has a weaker magnetic field, leaving some areas of the lunar surface exposed to the sun's damaging radiation, according to a statement from NASA. 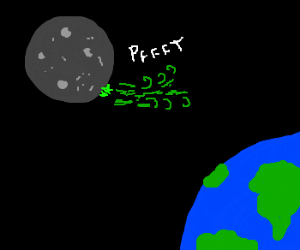 Unlike Earth, the moon doesn't have a global magnetic field. Rather, magnetized rocks near the lunar surface create small, localized magnetic fields that extend only a short distance, according to the statement. "The magnetic fields in some regions [of the moon] are locally acting as this magnetic sunscreen," Andrew Poppe, a scientist at the University of California, Berkeley, said in the statement. These small "bubbles" of protection deflect some of the damaging solar-wind particles. As a result, light-colored swirls form in the shielded areas. However, the bordering areas become noticeably darker. "You know, sometimes you put on sunscreen and you miss a tiny little bit and then you have a really bright red spot on you your skin where you missed it," Poppe said in a NASA video explaining the discovery. "That's, in some ways, the analogy for the region of the moon that is extra exposed." The team hopes the findings will help protect astronauts from the harmful effects of radiation during future missions to the moon. Although the moon's crustal magnetic fields may not be strong enough alone to protect astronauts, it may be possible to create a stronger magnetic field artificially, Poppe said in the video. Obviously another example of the heavy price the solar system is paying for America’s addiction to Capitalism. But yes - a wound coil and iron could create a a very large magnetic “force field”. Would come in handy on Mars. "Obviously another example of the heavy price the solar system is paying for Americas addiction to Capitalism." Seriously, any information like this that shows how awesomely unique our magnetic field is also shows how Earth was uniquely created, not some random accident like a thought process in AOC's brain. Hmm - looking at that cartoon. It almost looks as if the moon (and planets with no magnetic field?) is a big battery - a rechargable solar battery. I got that graphic from here. Not really sure how it’s related to the topic of the article. Good point. I was thinking Climate Change. I don’t quite know how man made Climate Change has adversely affected the Moon, but I’m sure if I ask a liberal idiot; they’ll tell me. 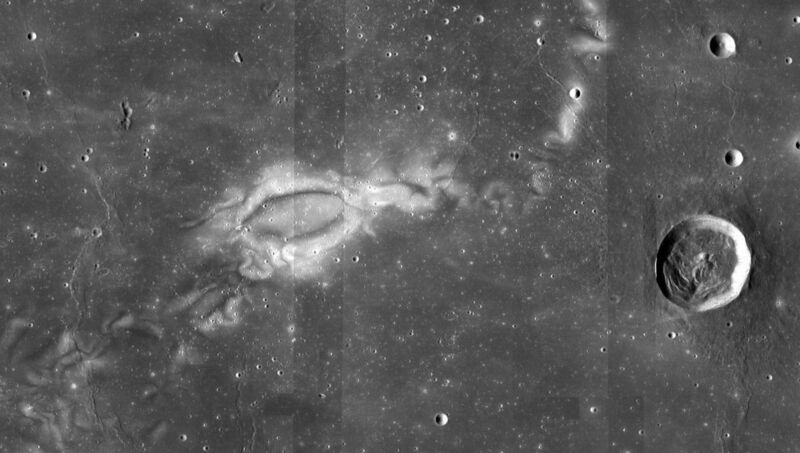 what is pictured is not a sunburn but the track of the double-helix plasma of a Birkeland current winding its way across the lunar surface. Electric/Plasma Universe PING! If you want on or off the Electric Universe/Plasma Ping List, Freepmail me. Too many SUV’s driven and cheeseburgers eaten on the Moon.